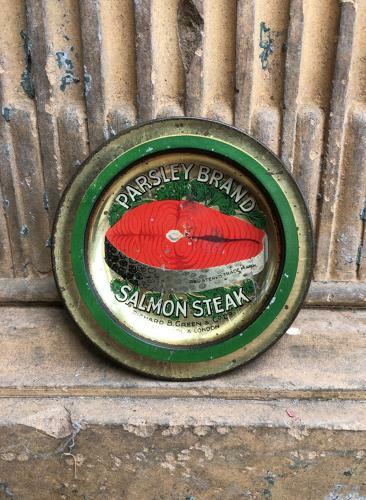 Lovely condition Early 20th Century Shops Advertising Change Tray for Parsley Brand Salmon. Richard B. Green & Co Ltd. Liverpool & London.